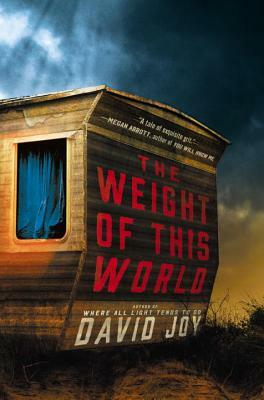 David Joy’s first novel, Where All Light Tends to Go, debuted to great acclaim and was named an Edgar finalist for Best First Novel. His stories and creative nonfiction have appeared in Drafthorse, Smoky Mountain Living, Wilderness House Literary Review, Pisgah Review, and Flycatcher, and he is the author of the memoir Growing Gills: A Fly Fisherman’s Journey. Joy lives in Webster, North Carolina.